Epic Offer At Marvel Store! Marvel Fans! Take advantage of this Epic Offer at the official online Marvel Store! An Epic Offer For Our Closest Allies! 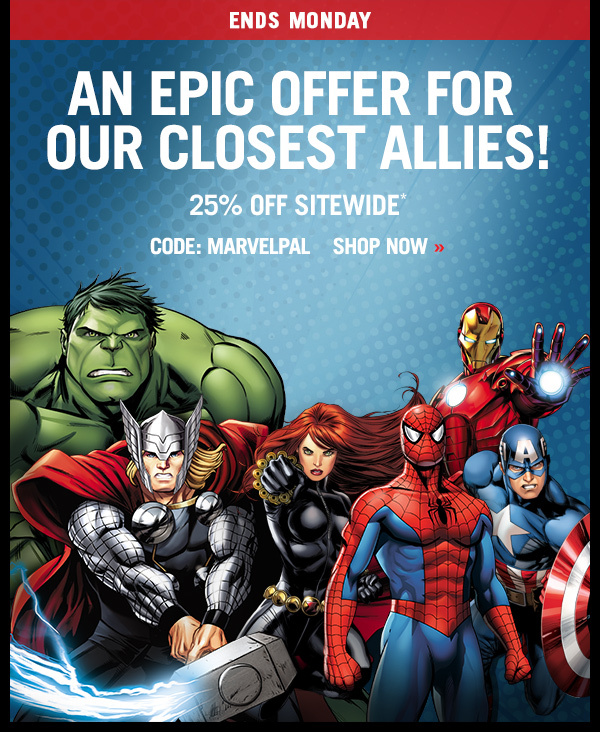 25% Off Sitewide with Code: MARVELPAL at Marvel Store! Shop for Apparel, Costumes & Accessories, Toys & Collectibles, Home Décor and Entertainment based on popular characters from the Marvel Universe! 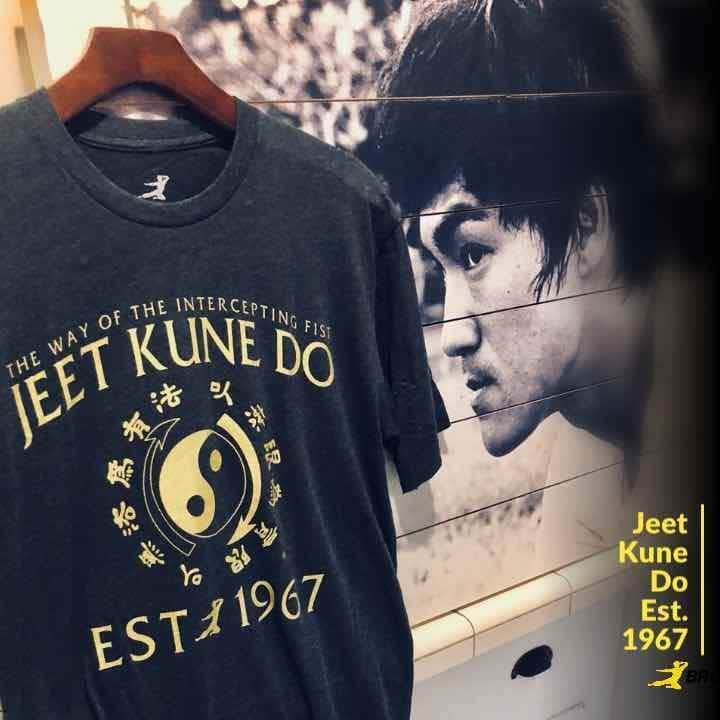 This Epic offer at the Marvel Shop ends Monday (2/18/19)!